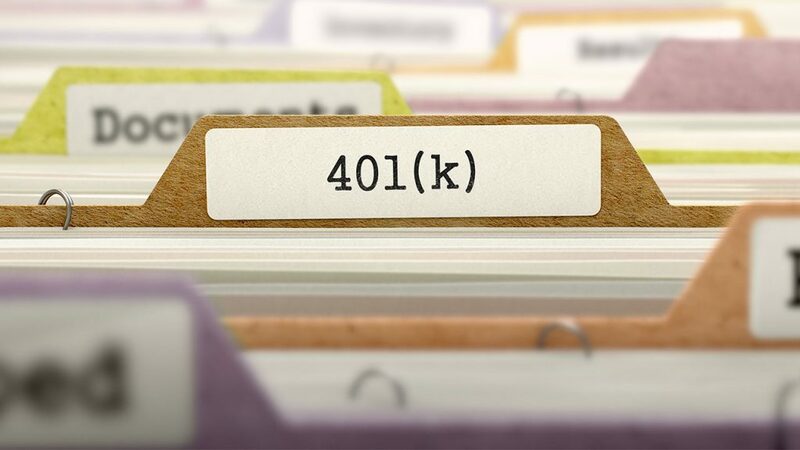 Inheriting IRA or 401(k) proceeds from a friend or relative can be a potentially huge windfall, but it can also be a sizable tax headache. For both the giver and the recipient, it’s worth getting some advice. Federal law dictates that your surviving spouse must be the primary beneficiary of your 401(k) plan benefit unless your spouse signs a waiver to redirect those funds. Even with a traditional IRA, naming the spouse as the primary beneficiary may be an appropriate option. Should the surviving spouse have his or her own IRA, this approach would allow them to simply roll over the assets from the decedent’s IRA into their own. Furthermore, if the surviving spouse is significantly younger than the deceased, the surviving spouse would receive the added benefit of stretching out distributions from the IRA until he or she turns 70 1/2. The stretch-out allows the assets to continue to grow on a tax-deferred basis, thereby maximizing asset value and delaying any income tax due. When might you want to rethink a spousal beneficiary? When the surviving spouse’s estate is expected to be large enough to exceed the applicable exclusion amount for federal and state estate taxes. The applicable exclusion amount after allowable expenses is $2 million in 2008 and above $3.5 million in 2009. It should also be noted that in addition to the federal estate tax, many states impose a state tax on estates with considerably lower asset levels (often anything over $1,000,000). Proper estate planning may alleviate this issue. Today, non-spouse beneficiaries may be able to roll over all or a part of inherited 401(k) benefits to an inherited IRA. A recent change in IRS regulations still requires non-spousal heirs to withdraw a minimum amount from Inherited IRA assets every year, but it’s based on the age of the recipient rather than the age of the decedent. may now establish IRAs designed to stretch out the time period over which a non-spouse beneficiary (i.e. child) is required to take minimum distributions from an inherited IRA. Proper use of this vehicle may potentially allow for the continued growth of tax-deferred earnings over multiple generations and can have a substantial impact on the future value of the family portfolio.